This week we are celebrating Manufacturing Week here in Lancaster County, with Friday, October 6 designated as Manufacturing Day nationwide. Earlier this week a few of us attended a presentation at the S. Dale High Leadership Center in Lancaster that was part of Lancaster’s Manufacturing Week celebration. 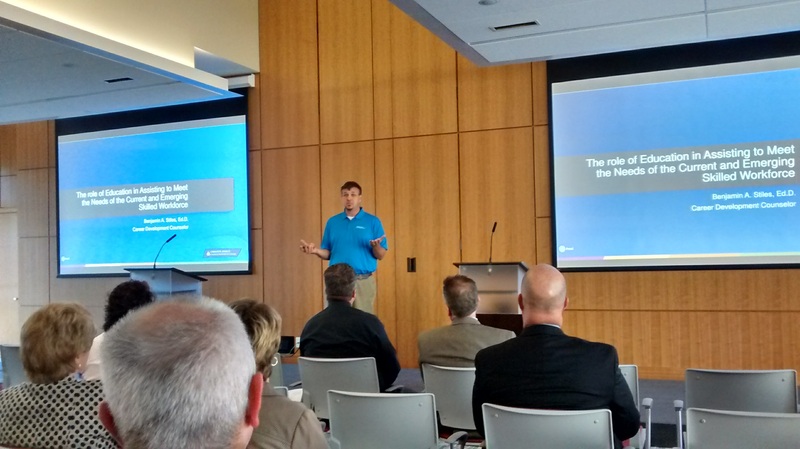 We heard about how important manufacturing is to the Lancaster County economy. In fact, while we often talk about the importance of agriculture and tourism to the local economy, did you know that 40% of all jobs in Lancaster are in the manufacturing sector? We also heard about an employment gap. Local manufacturers are actually having trouble finding enough workers to fill the jobs they have available. They need to fill these jobs in order to continue growing and remain competitive. And this is at a time when there are also a good number of people out of work and looking for jobs. The problem? Many don’t want these jobs. As Dr. Benjamin Stiles, a Career Development Counselor with the Lancaster County Career and Technology Center noted, our culture has pushed so many people toward college (even those not suited for college) that we have a lot of people with degrees who don’t want to work in the skilled positions in manufacturing. There’s a gap that needs to be filled. 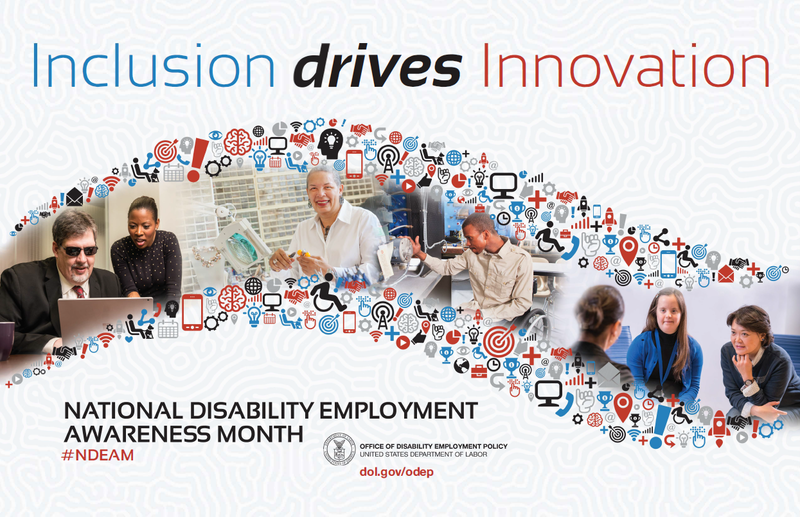 Coincidentally, October happens to be National Disability Employment Awareness Month. Most companies, when looking to hire, often overlook those with disabilities. 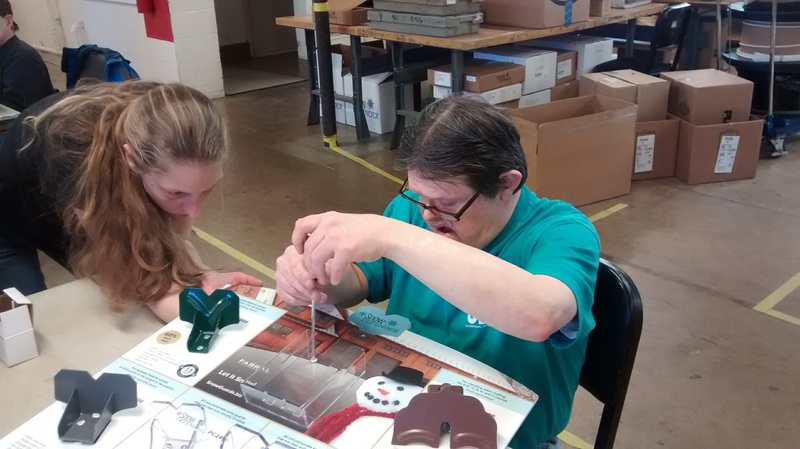 Did you know that the unemployment rate for adults of working age with developmental disabilities is right around 75%? That’s right, about 3 out of every 4 individuals with some form of intellectual or developmental disability aren’t working, whether they want to or not. And many of them want to. Now here’s the cool part where it all comes together: at the Occupational Development Center and other organizations like ours. 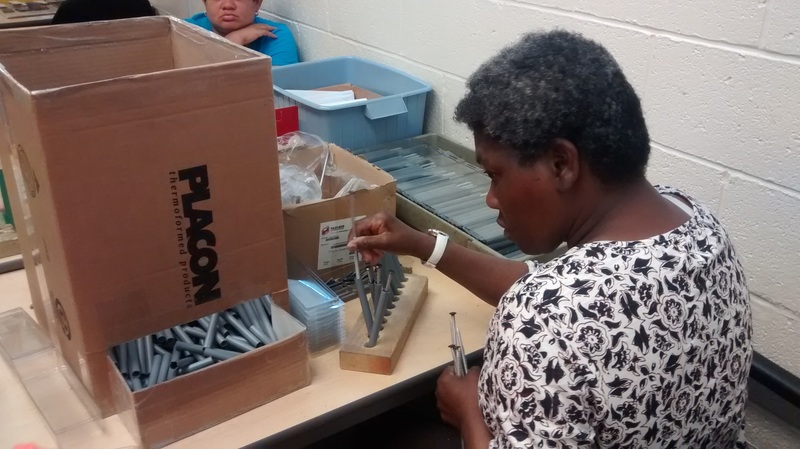 We are in the business of providing vocational skills training to individuals with IDD. And what’s even cooler is that the individuals with whom we work every day are uniquely suited for jobs within the manufacturing sector. Not only do they excel at many of the skills necessary for these jobs, but they love this sort of work. Interestingly enough, most of the Manufacturing Day efforts are focused on kids in middle school and high school, making them aware of opportunities in manufacturing careers. This is great, but why not spend more time and effort targeting a segment of our population that is ready and willing to work: adults with IDD. Manufacturers in Lancaster County (and around the country) have a great need: skilled workers. The ODC, and organizations like ours, have the solution, or at least part of it: workers who want to work and are eager to learn. So here we are, manufacturers. We’re ready to fill the gap and help you continue to grow and remain competitive. Give us a call, drop us a line, and if you’re still not convinced, stop on by for a tour. We’ll show you how we can help, and how we’re already helping a number of businesses around the county.